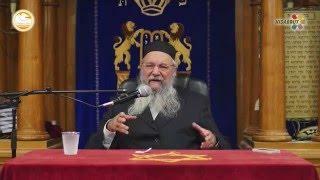 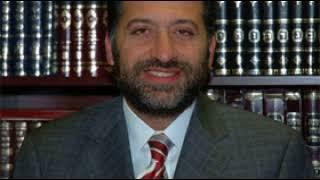 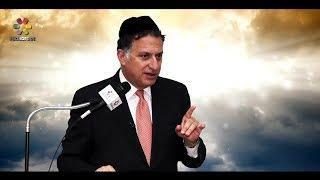 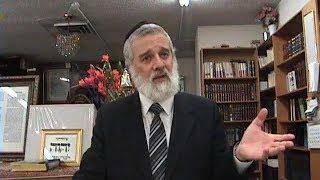 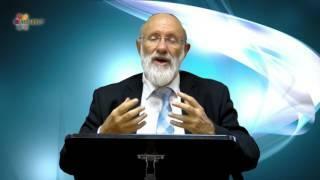 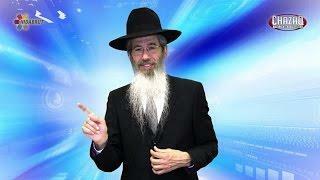 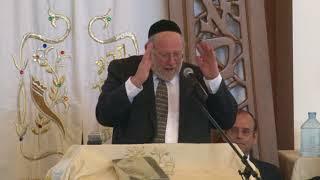 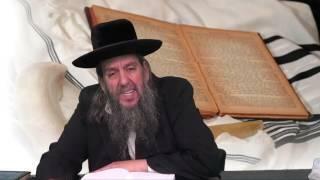 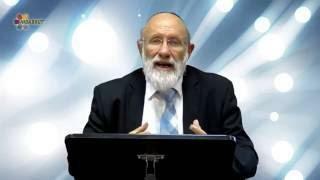 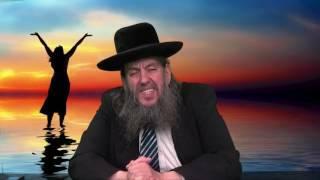 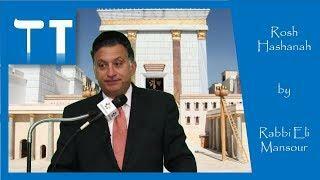 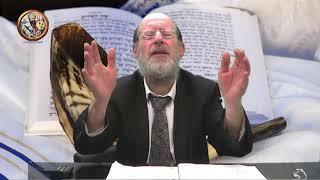 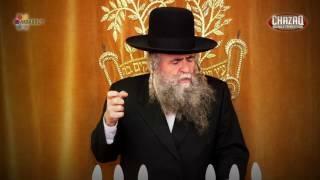 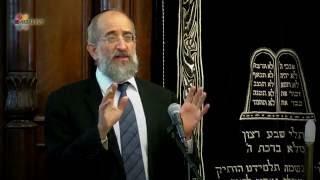 Rabbi Yirmiyahu Abramov Want to prepare yourself for the High Holidays? 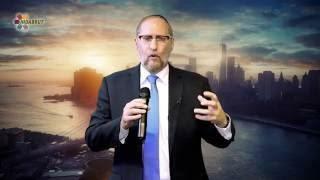 Want to have a meaningful Elul? 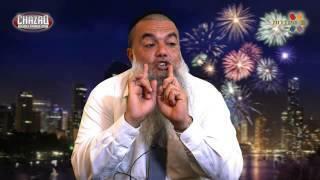 How to ensure a happy sweet New Year?